Experts know the technical problems with creating smooth surfaces across triangular patches meeting together, its even worse when converging at one point! 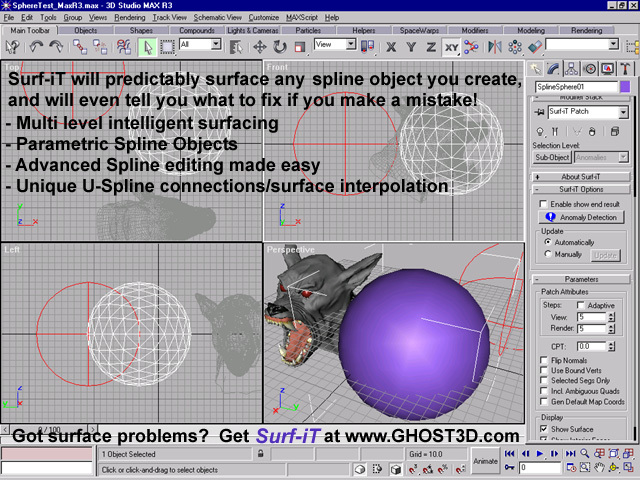 Try it with a comparative 3D Patch surfacing engine... not so pretty... It's no problem at all for Surf-iT! 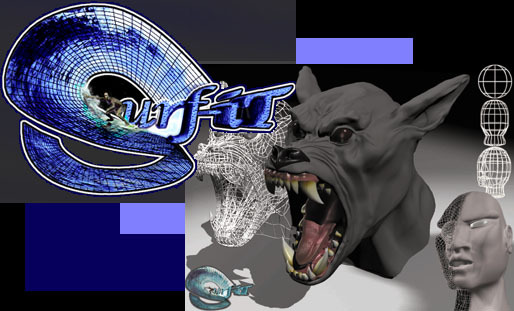 Not only does Surf-iT's surfacing engine know how to construct a SMOOTH and geometry-efficient surface for a "Perfect Sphere", Surf-iT can interpolate and predictably surface complex constructed Spline geometries and even let you know if there are errors or inefficient construction problems.